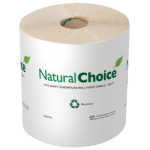 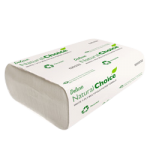 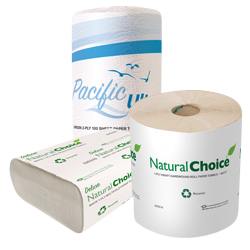 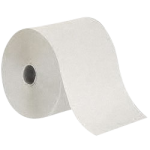 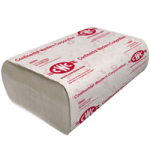 CWC paper towels are made of absorbent 1 or 2 ply paper sheets for enhanced absorbency and long lasting durability. Soft, strong and absorbent for efficient hand drying and spill cleanup abilities. 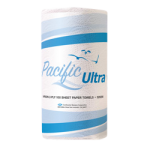 We offer a wide breadth of multi-fold, single fold, hard wound and kitchen roll towels, as well as hands-free systems.